Welcome to Minicabs Edmonton, your number one minicab and private hire company. We take pride in our history of first-class professionalism and dependable services and first-class services continue to grow tremendously. So when you’re looking for a minicab look no further than Minicabs in Edmonton. Why choose us? We’re known by everyone, renowned for our comfortable, prompt yet affordable services. Thriving on customer satisfaction. If what you seek is a modern, comfortable and a well-maintained taxi to take you to your destination safely, then Minicabs Edmonton is here to serve you. We offer fast, convenient and reliable minicab services here in London. 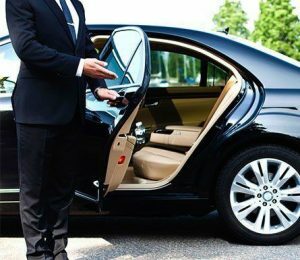 So, whether you are heading to the airport or need a cab after landing at the airport, we will provide you with a friendly, polite and presentable driver that will transport you to your destination in style. Don’t worry about distance, we offer nationwide service. First-class and comfortable vehicles that would meet your standard. A skilled and professional driver that would give you that feeling of safety. Incomparable and Friendly team members that would attend to your need. Apart from the fact that our vehicles come with state-of-the-art technology, the vehicles are well maintained and did we say that these vehicles are the latest model of its kind. We also provide you with a platform where we’ve made it possible and convenient for bookings, getting service quotes and creating accounts.